The United States is looking to “build some momentum” towards resolving the Gulf crisis ahead of a possible summit in the autumn, a US diplomat said on Tuesday. Saudi Arabia, the UAE, Bahrain and Egypt cut ties with Doha in June last year, accusing Qatar of funding terrorism and cosying up to Iran. “We want to build to a point where there will be a meeting of all of the heads of state … it might be September or it might be October”, Ryan Gliha, US charge d’affaires to Qatar, told journalists. The US will “try to build some momentum” ahead of the summit to make it a “big success” when President Donald Trump calls Gulf leaders together, the charge d’affaires added. Mr Gliha did not specify a venue for the proposed initiative. 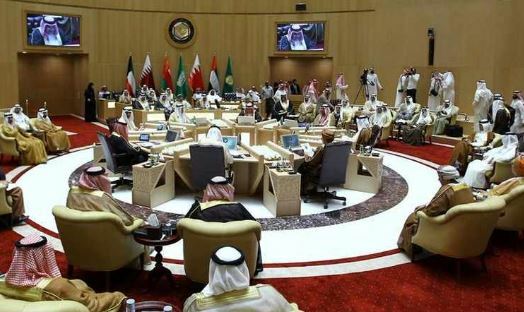 In late May, Kuwait’s deputy Foreign Minister Khaled Al Jarallah told AFP a summit between the US and Gulf nations would be “an opportunity to put an end to the crisis”.